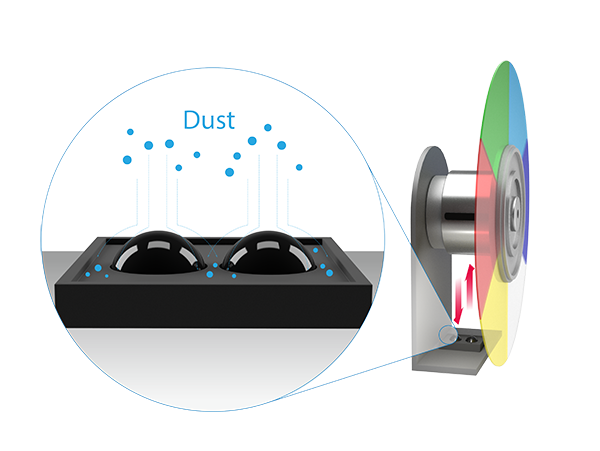 With enhanced multi-touch capability for pens or fingers, two PointWrite™, projectors can be used in conjunction to double the interactive projection surface, creating vast new opportunities for interactive learning in modern digital classrooms. 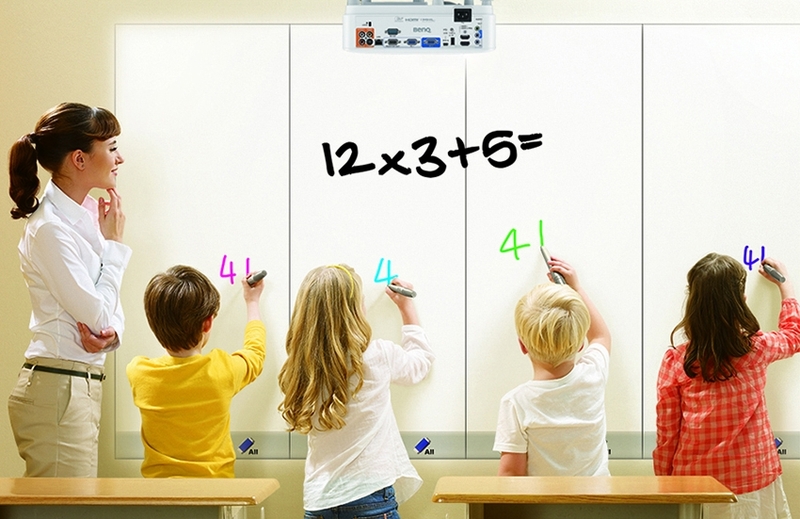 In QWrite Whiteboard Mode, teachers can also run different applications or display, view, and annotate accross two monitors. 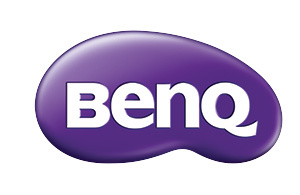 Find more information about the BenQ MX825ST.